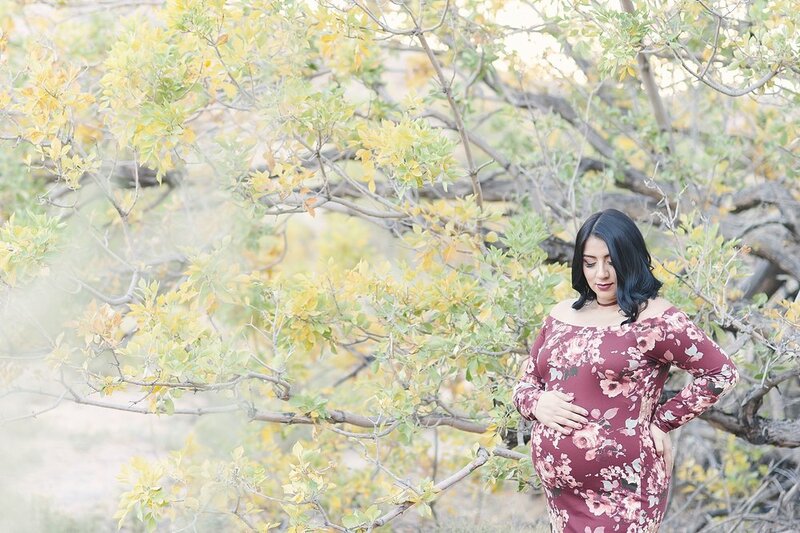 I'm so excited to finally share Jeanette and Johnny's sweet maternity session! They are such a great couple and genuinely nice people, I just know they are going to be terrific parents! Jeanette and Johnny welcomed their beautiful baby girl last month and are starting off the year as new parents! How special is that?!? 2018 will be such an amazing year for them. Sure, there will be sleepless nights, but it will be filled with that much more love and parenting adventures! 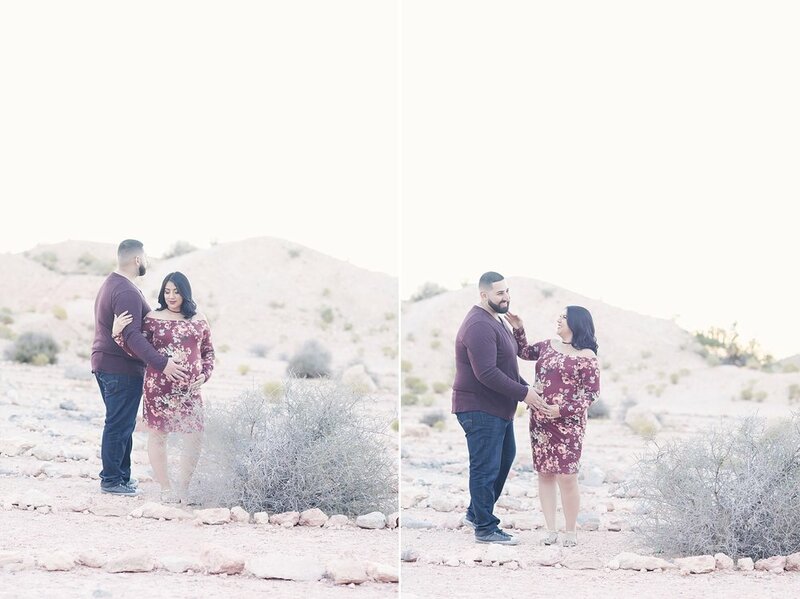 Here are a few of my favorite from their session among the gorgeous Las Vegas desert mountain backdrop! Enjoy!